The Fifth Witness - Audiobook | Listen Instantly! 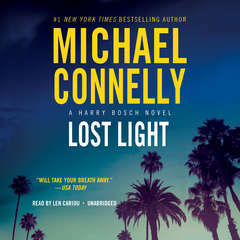 Despite the danger and uncertainty, Haller mounts the best defense of his career in a trial where the last surprise comes after the verdict is in. 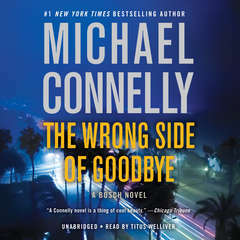 Connelly proves again why he "may very well be the best novelist working in the United States today" (San Francisco Chronicle). Download and start listening now!
" 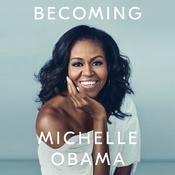 The book was great! 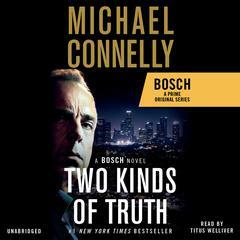 I have enjoyed listening to the Mickey Haller Series and I am looking forward to the Bosch Series next. " 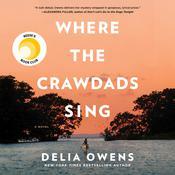 " Another good story about a timely topic. Wow!!! The Lincoln Lawyer as the DA. 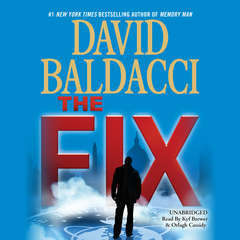 Where will this lead... "
" This is a Mike Haller legal mystery which is exciting and is impossible to put down. " " a little slow in the beginning, but totally twisted ending! " 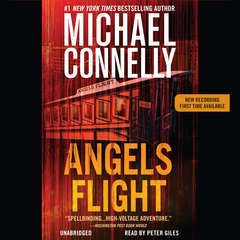 " I just love how Connelly always has a twist at the end that surprises me. Looking forward to the next installment. " " It took a long time to get going and I'm not sure I always like Mickey. But now I do and can't wait for his next book. " " Very wordy and focused on the trial, which got boring. 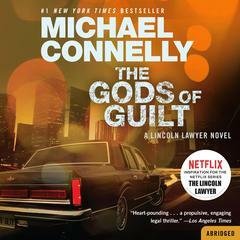 I did not like this one as much as The Lincoln Lawyer. " " I liked the book until the ending....it crossed a little beyond my level of possibility. Otherwise the book was entertaining and engrossing. 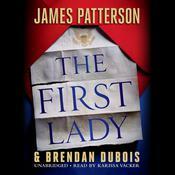 My wife and I listened to the book on an audio download while traveling. The perfect book for the occasion. 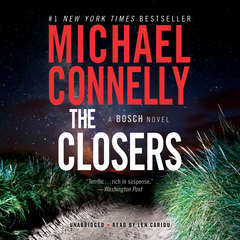 The Mickey Haller series is Michael Connelly's better books in my opinion. I recommend the book. " " Holy cow! Did not see the twists at the end coming. " " I really like this character and look forward to the next book. " " This is one of the best of the Series. " " Excellent read. A great cast of characters. " " Great book, page turner, couldn't put it down. " 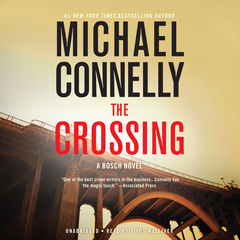 " An outstanding read; my first but not my last Michael Connelly novel.... I just felt the very last chapter was a tiny bit disappointing or 'weak'.... Highly recommended if you like legal thrillers ! " " Wow. 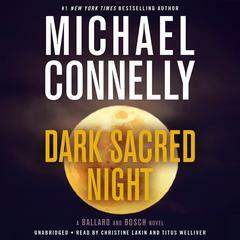 I have really enjoyed the evolution of the Michael Haller character through the four books I've read so far. Hopefully, there will be more in the future. " 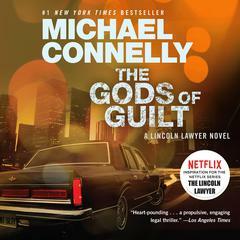 " Another fun "Lincoln Lawyer" book....great characters and this was a really good who done it! " " I read this before its predecessors. One word - SUPERB! Love Mickey Haller as a defense attorney. " " Will there be another Haller book, the ending had been reasonably clear from early on. " 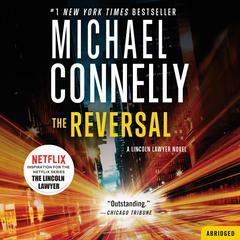 " Read out of order and it was still great "
" This book kept me captivated following the clever tactics and court strategies of Mickey Haller's legal defense in a murder case. This quest is a great roller coaster ride with an interesting ending. " " Not my favorite. Too many trial details - not enough plot. " " While a bit formulaic, there were enough twists to the story to make this a fun read with a good surprise at the end. " " Not as good as others in series, but I still liked it. I like Mickey. His client in this book was really annoying though. " " Enjoyed . 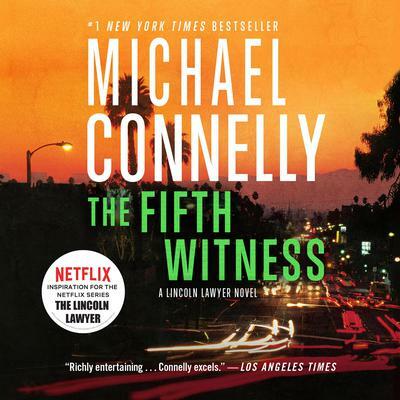 It was a mystery set in the trial courtroom with Michael haller, the character from Lincoln lawyer played by Matthew mcconaghy. Good twist at end. Nothing epic but fun. Would make a good sequel to Lincoln lawyer movie. " " Here again, I enjoyed the interaction in the courtroom. It does make me wonder, though, if that is the way most lawyers work. It sounds so much like "screw your opponent", lie, cheat, etc. No wonder lawyers get such a bad rap. " 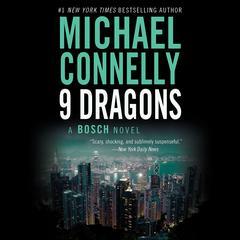 " I enjoyed yet another Connelly novel. " " i enjoyed it. 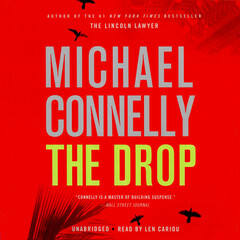 He's not John Grisham but it was pretty good. I'll read the other books in the series. " " He's always got a great twist I didn't see coming! " " A good page turner with a fun twist at the end. " 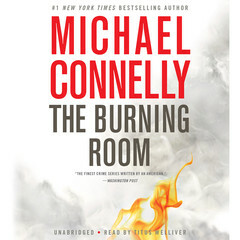 " My personal weakness for Michael Connelly's books probably nudged my rating up a star more than it deserves. But if you like courtroom drama with lots of twists, some predictable, some not, you won't go wrong here. " 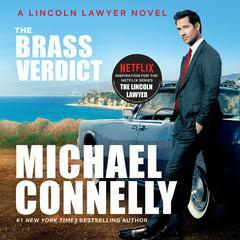 " If you liked Lincoln Lawyer you will like this "
" Another great page turner, the perfect vacation read. Not too much to think about, forgettable after a few weeks, but ver entertaining while I'm reading it! " " enjoyable from start to finish. a change in direction at the end. good ending. justice was served. 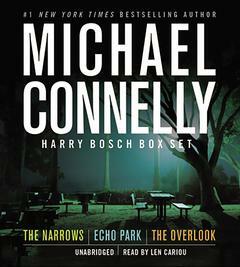 looking foward to the next harry bosch book that's previewed at the end. also, the mention of who would play haller in a movie was a nice touch, since the movie has already been released. " " Connelly has gone flat. Lost his edge. " 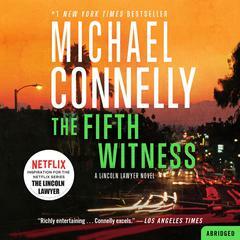 " Another win for Michael Connelly. 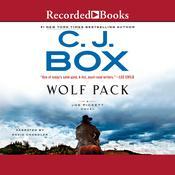 Fast paced and laced with unforgettable dialogue. Connelly is quite simply the best! I didn't want it to end - looking forward to his next October 2011. " " Never ask a question that you don't already know the answer to and never ask a client if they are innocent or guilty. Two hard and fast rules to follow if you are the Lincoln Lawyer. " " the 4th in the mickey haller series and another fun read. it was a bit slower moving than the previous two, but a bit more intrigue than fast paced drama! highly recommend the series! " " Good story. I like his books. 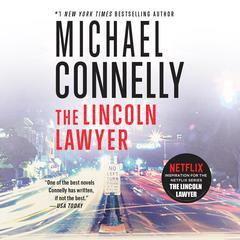 Couldn't help but picture Matthew McConaughey as Mickey Haller because of hearing about the movie, The Lincoln Lawyer. Haven't seen that movie yet, but I want to. " " This has quickly become my favorite series. 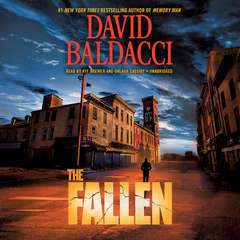 A great lead character, tremendous supporting players, and razor sharp plots with great twists and turns. Connelly can really lay the groundwork for a great courtroom drama. 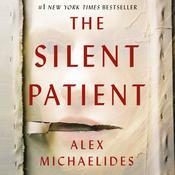 I highly recommend this book and this series! " " This is my favorite Mickey Haller so far. "